Turn right onto Cahaba Valley Rd/AL-119. Take the 1st left onto Oak Mountain State Park Rd. Turn left onto John Findley Dr. Turn right onto Terrace Dr. 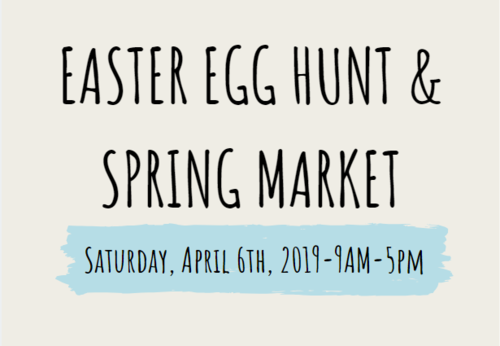 The Eater Egg Hunt and Spring Market will be spread across the entire South Traillhead.